» Advertising » You&apos;re currently reading "Sponsored Listings Now For Traffic Exchanges and Viral Mailers"
About to launch a new traffic exchange or viral mailer? Already own one and just want to give it a bit of a bump? Now Rapid Downline offers a new paid featured called sponsored listings. 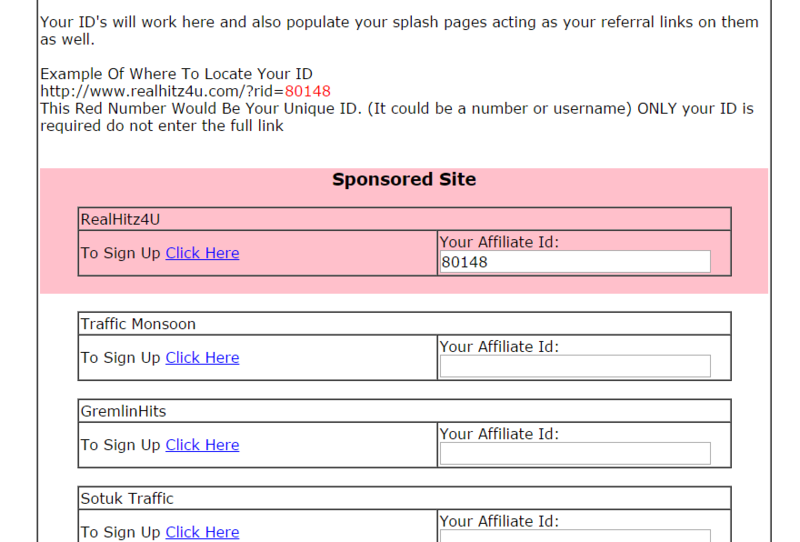 These are located once you login to your account and go to Downline builder in the top menu then sponsored ad. 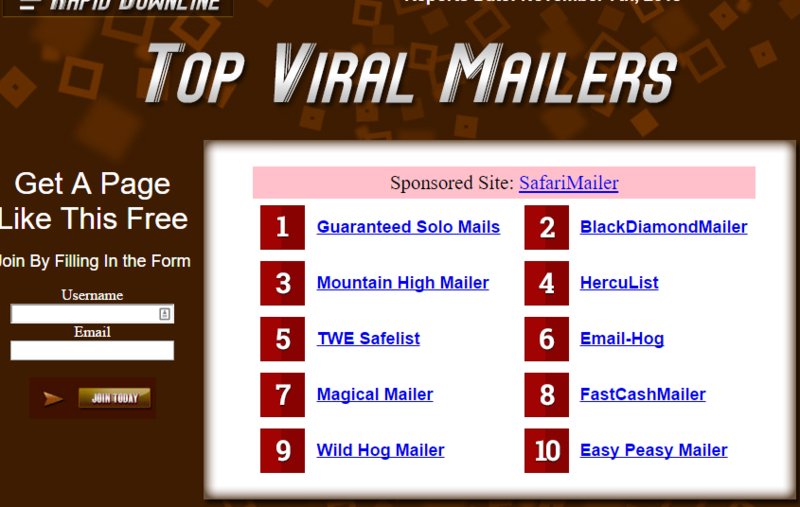 Here you will find your Traffic Exchange or Viral Mailer and then select choose date and then pay. Your sponsored listing will now be set! Sponsored listings are showing to all members within Rapid Downline at the top of the downline builder (an example shown below). This sponsored listing will keep the same downline integrity of the downline builder program which is what Rapid Downline is all about! This will update once a week with the next sponsored site on Saturday night. These two pages are the core of Rapid Downlines promotion and as of this week November 14th 2015 received over 2 million hits! That’s a huge amount of exposure for your new or existing site. Remember, these are located once you login to your account and go to Downline builder in the top menu then sponsored ad. 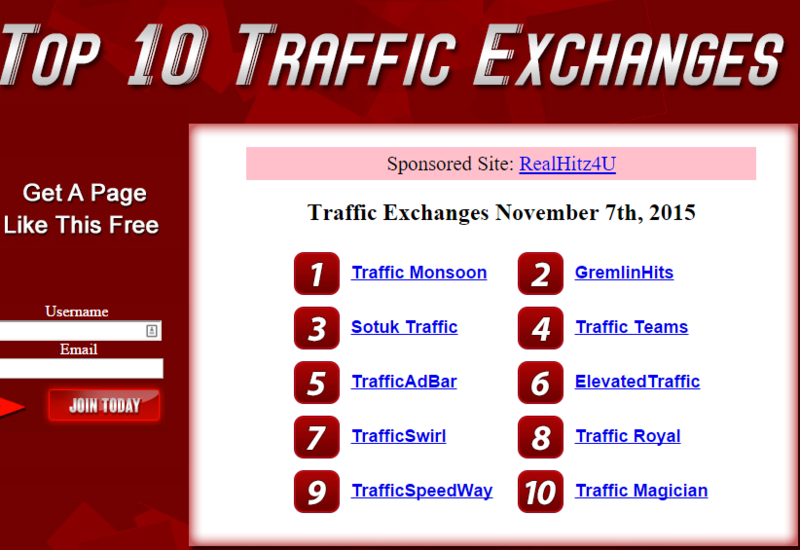 Here you will find your Traffic Exchange or Viral Mailer and then select choose date and then pay. Your sponsored listing will now be set!